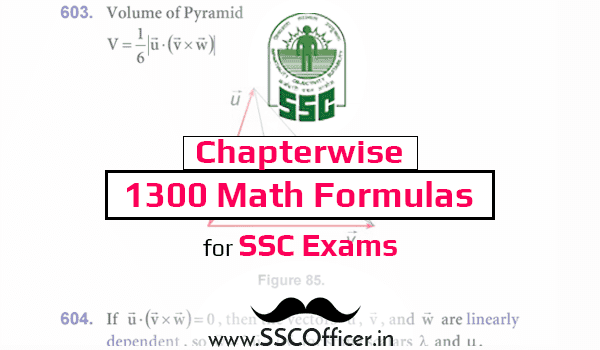 Here we come with a new SSC exams material PDF to get marks easily in exams. 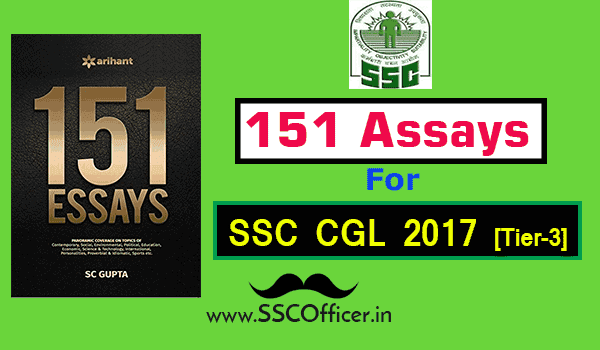 SSC Reasoning Chapter-wise Solved Papers is the important book for SSC Exams and you can easily learn from this book. Now we have posted a PDF of SSC Reasoning Solved Papers.The PDF is free and easy to download by just clicking on below link. The papers are in the chapter-wise arrangement so you individually learn many topics. The previous year papers are included in this book and solved by the expert team so can get good solution and tricks.